Fleetwood Mac have added a third and final fistful of dates to their impending Australian Tour, and there’s some good news for Adelaide fans. Mac buffs in SA have had their Dreams fulfilled, with a brand new tour stop added in the state’s capital. As well as a new date at Adelaide’s Coopers Stadium, a third round of shows has been added in Sydney and Melbourne. The Aussie leg of the Mac’s On With The Show World Tour will make its way around the country this October/November, and will see the group perform with its “original”, non-Peter Green lineup, marking their first tour as a five-piece since 1998. With a whopping 13 shows now lined up across the land Down Under, Fleetwood Mac will kick off their tour in Sydney on 22nd October, before heading to Adelaide, Perth, Melbourne, Geelong, Brisbane and the Hunter Valley. The tour will see the legendary group play material from across their monster discography. Fleetwood Mac last toured Australia in 2009, but did so without the original lineup. 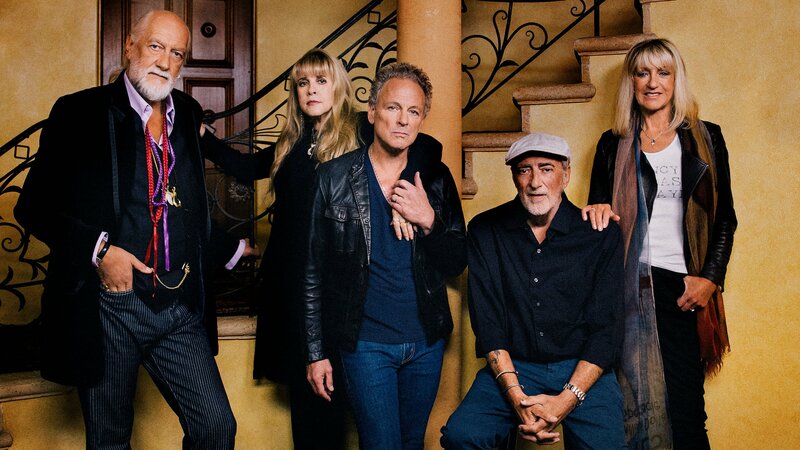 All the originals, including Christine McVie, Mick Fleetwood, John McVie, Lindsey Buckingham and Stevie Nicks will be in action, this time around. Tickets for all three new shows will go on sale from 10am on Wednesday, April 15th. Details below.